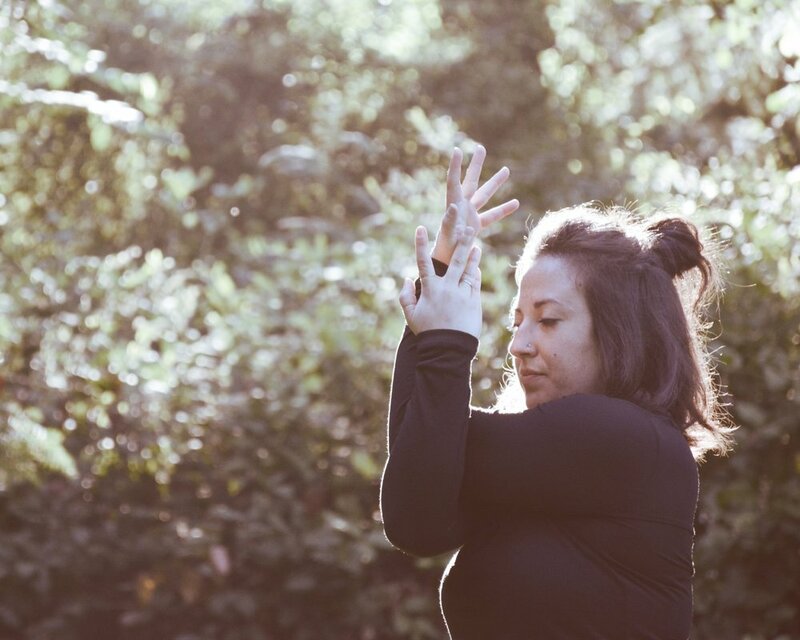 While engaging directly with the physical body, my work is continuously tuned into the connection between both the physical and energetic bodies. As a LMT, I practice with a detail oriented and therapeutic approach. With awareness and intention, I work slowly to tune in to the deep, subtle layers of the body. Schedule with me here! 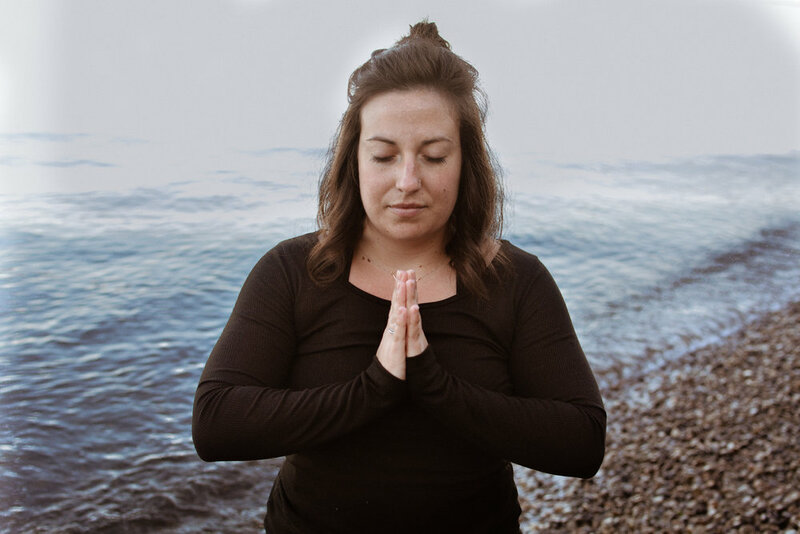 Join me for a powerful and grounding asana flow that guides you inward. 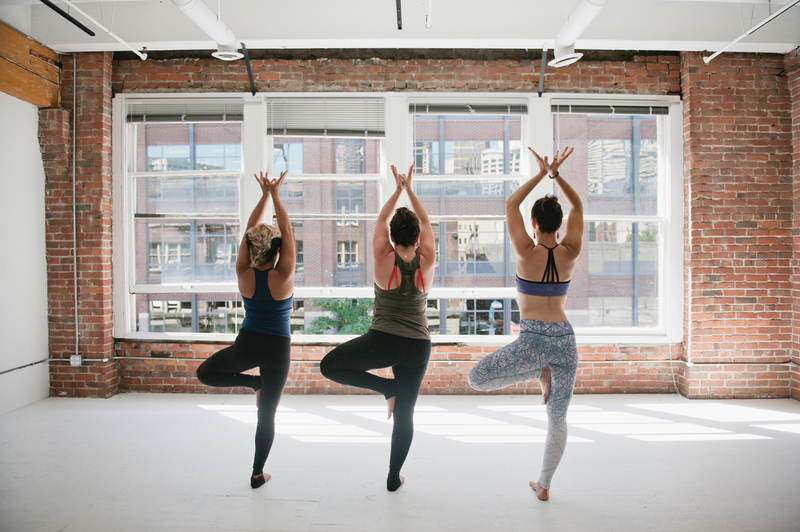 By pairing intentional movement with breath, we uncover the mind and body connection in our individual bodies. Through a flowing, heat building, invigorating practice you will discover personal depth and reawaken inner light. Yoga illuminates the power of loving yourself, your true self. It is the practice of directing attention; by focusing awareness, we can create healing from the inside out. Subtle feelings, changes, sensations, thoughts, and challenges surface as we dive in. Tuning in to our reactions without criticism allows us the freedom to feel human and understand how we interact with the world. The physical challenge paired with the emotional, spiritual, and mental challenges of yoga is powerful. This is what brings me back to my mat. The practice of yoga, this infinite journey we decided to embark on, is so much more than an activity or a lifestyle. By truly opening up to its potential, the divinely infinite path of self discovery begins. So let's dive in together, let's learn together, let's self discover together. I invite you - the individual you and the you within this community - to join me. Hop on and off the path, walk steadily, or sprint until you can no more... however you decide, I will be here for you. Chakredy is an energetic assessment that identifies and prioritizes energetic imbalances. Using a crystal pendulum, I identify where support is needed within the chakra system and organ energies.